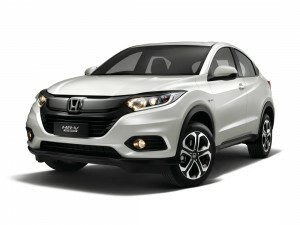 Honda Malaysia has added the to the HR-V crossover range the HR-V Sport Hybrid i-DCD and HR-V RS. The introduction of the new HR-V Sport Hybrid i-DCD makes Malaysia the only country other than Japan to introduce the intelligent Dual-Clutch Drive (i-DCD) Hybrid system in the Compact Sport Utility Vehicle (SUV). 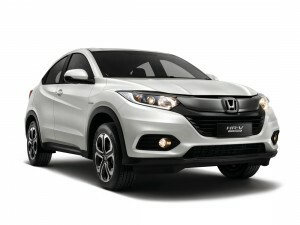 Besides the Hybrid variant, the RS variant is also introduced to complete the HR-V family (Hybrid, RS, V and E variants). This is the first time the RS is introduced in Malaysia. 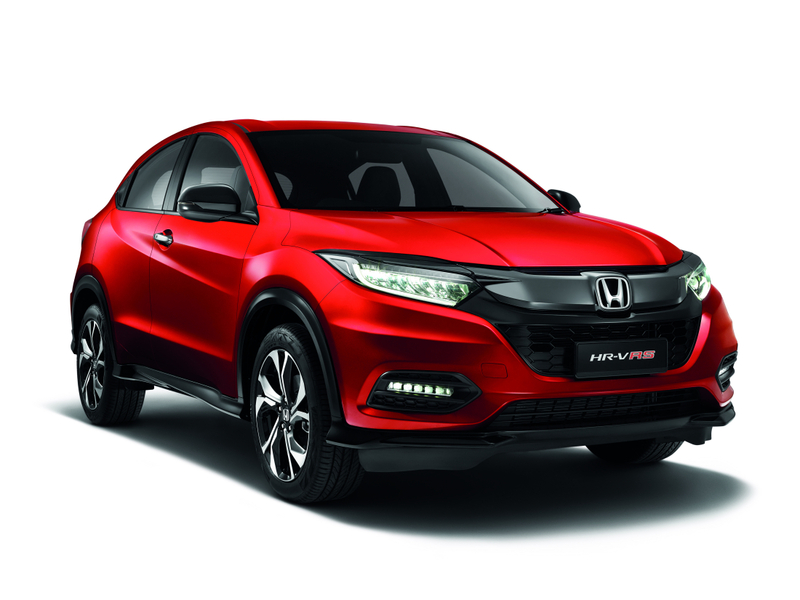 To-date, Honda Malaysia has received more than 4,600 bookings for the new HR-V. 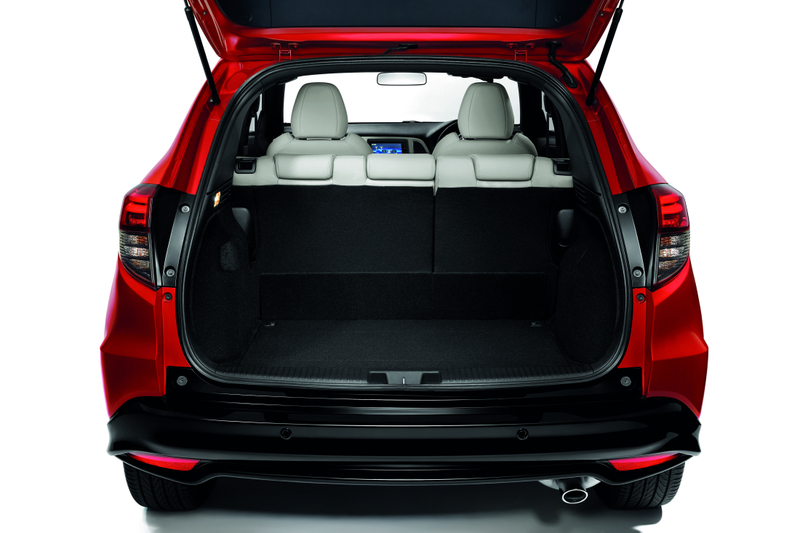 The new HR-V continues with practical and functional features such as the Multi-Utility Cargo Space which offers class leading cabin space. 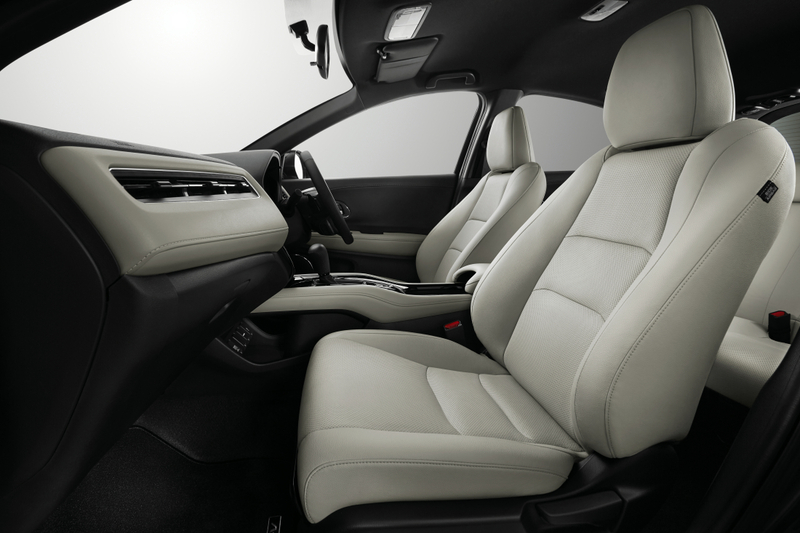 The New HR-V also setting new benchmark in the Compact SUV segment by introducing value added features such as Multi-Angle Rearview Camera, 8-Way Driver Power Seat (V & RS), full leather seats (V & RS), Honda LaneWatch camera (V & RS), Cruise Control and Paddle Shift. Standard Safety features in the New HR-V include Six Airbags, Emergency Stop Signal (ESS), Vehicle Stability Assist (VSA), Hill Start Assist (HSA) and ISOFIX. 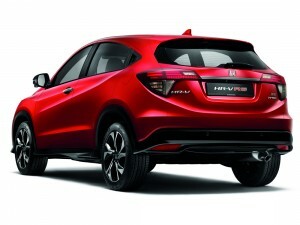 The new HR-V is available in 5 colour options** i.e. Passion Red Pearl (a new colour), Modern Steel Metallic, Lunar Silver Metallic, Ruse Black Metallic, and White Orchid Pearl***. Offered together with the New HR-V are three accessories packages namely Modulo Package at RM5,737****, Urban Package at RM1,716**** and Utility Package at RM902****. Honda Malaysia continues to offer an 8-years warranty with unlimited mileage for the Hybrid battery. The new HR-V petrol variants are priced as follows: RM108,800 for E variant; RM118,800 for V variant and RM124,800 for RS variant, while the HR-V Sport Hybrid i-DCD is priced at RM120,800. 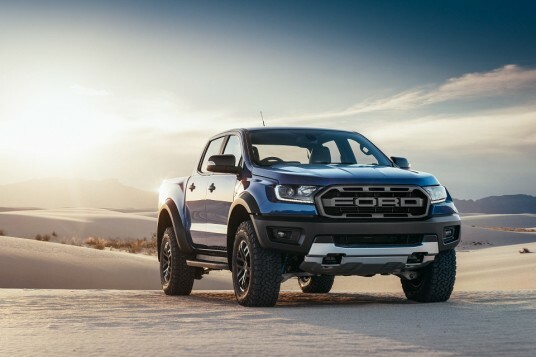 All prices quoted are on-the-road without insurance. 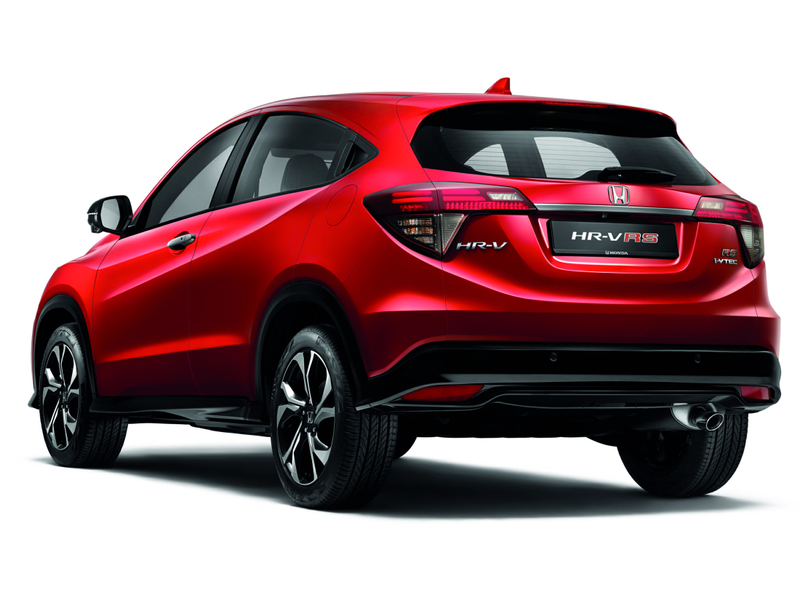 You can visit any of Honda’s 97 authorised dealers to view, test drive and place a booking for the new HR-V.